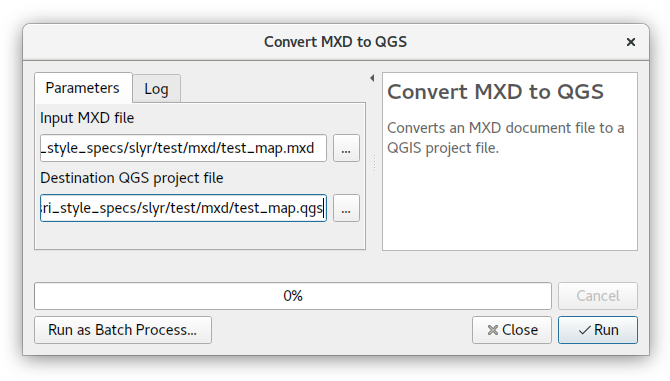 On Wednesday, Allan Maungu – geoscripting.blogspot.com announced MXD2QGS, a converter that exports layers from an Arcmap 10 document into a Quantum GIS project file. The tool is built as an ArcToolbox and can be downloaded from the blog. I’d be very interested to hear whether this tool works for you.